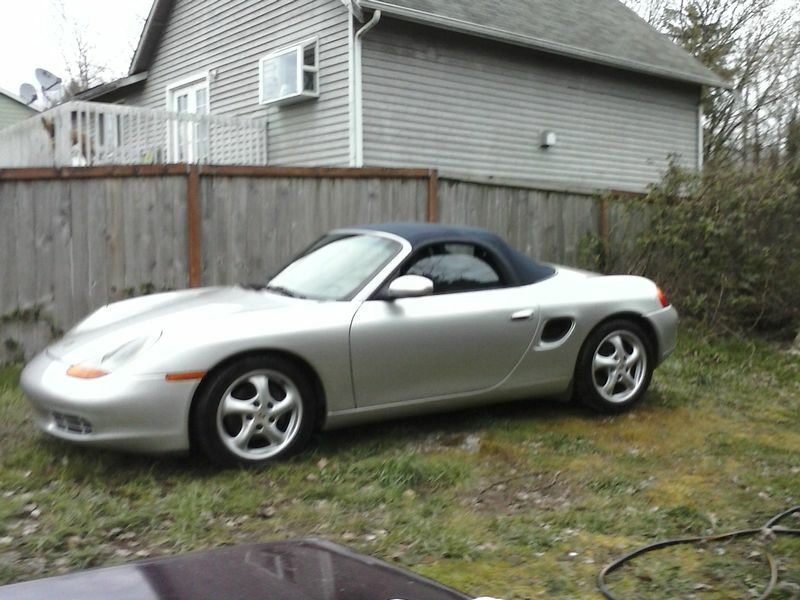 I have a very well maintained boxster for sale. Asking $5950 OBO. Runs great and looks great. 158K miles. No oil leaks or burning. I'm sorry OP, but this has to be one of the worse for sale ads I've seen. You have no description and two pictures that look like they were taken by a 2 year old. I hope you fix your ad and are successful in selling your car. 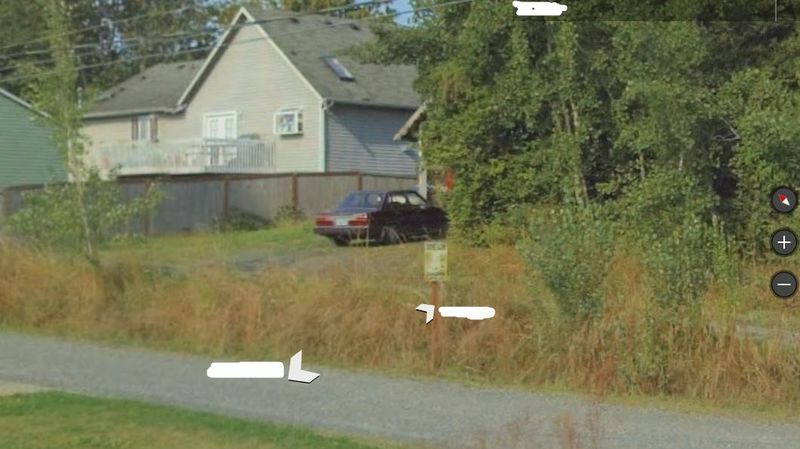 It's sad that I can almost get the same quality picture off StreetView. Can't quite see if the Boxster was there in 2014 behind the other car. ...and its creepy how easy it was to find (thanks to Google and a slow Saturday morning at work). 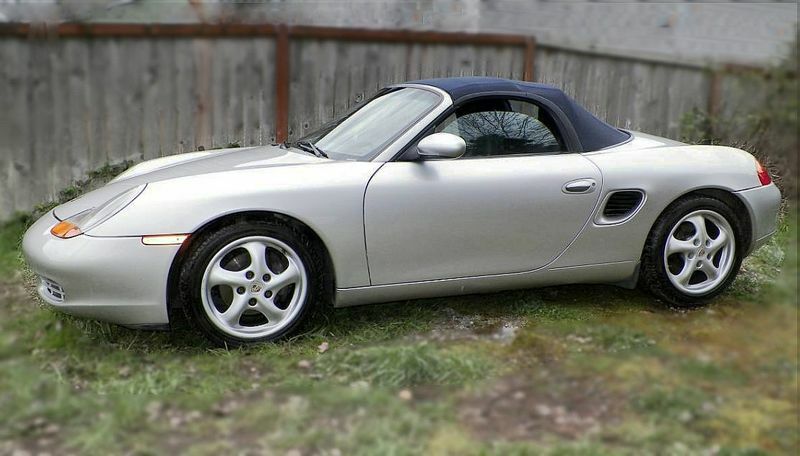 I have no interest in the car, but like to look at For Sale ads. This is a terrible ad, but the price seems reasonable if the car is very well maintained, runs great and looks great. Try editing your post or starting over. Look at some other ads and see what works. -Pictures should try to make the car look good and highlight its features. Smooth glossy paint, clear headlights, nice clean interior, reasonably fresh tires... In Focus. -Put the window all the way up, or down for the pic. Otherwise I'll suspect that the window mechanism, or micro-switch in the roof latch is not working correctly. -What is "well maintained"? It can mean many things to different people. Has a particular shop done specific, documented work? By 158K miles, suspension should have been overhauled at some point, water pump, AOS, coolant tank, etc, should have been done at some point. -Tiptronic or manual? (Clutch replaced, or ATF serviced?). -How is the interior? ...leather or vinyl? black? stereo? Sometimes I can be an @ss, but in this case, I am actually trying to help you sell the car. I expect that it actually is a very good looking, well cared for car. "...new top, battery, brakes. Fluids all replaced..."
I appreciate your insights. Yeah I should maybe do some editing. It has 158k miles and runs absolutely great. It is a great ride. I might just put it away for a decade or so and run it once in a while to keep things in order on the car.